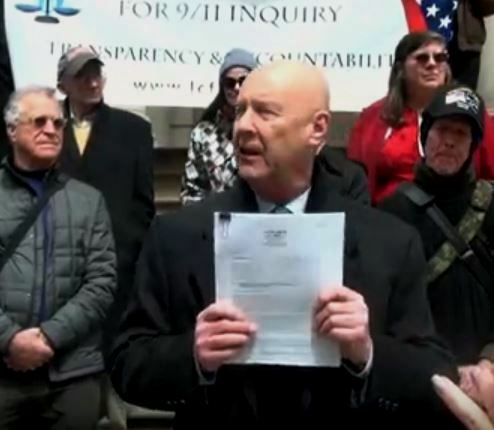 David Meiswinke, JD in NYC after the presentation of the Grand Jury Petition For a New 9/11 Investigation, standing in the back left of photo is 9/11 family member Bob Mcllvaine. 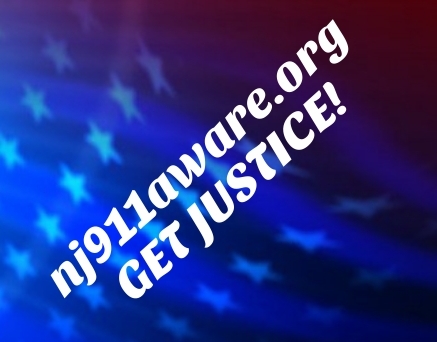 Host David Meiswinkle, also a Board Member of the Lawyers Committee For 9/11 Inquiry, examines, in depth, the Petition For a Grand Jury Investigation Into 9/11 and progresses into the larger big picture of a globalist agenda for social and economic power and control of every facet of our lives. David speaks as an attorney, a citizen, a researcher, and an activist, presenting a plethora of serious issues which today's activist communities must become knowledgeable about grapple with if we are to genuinely create a force that can push back against the juggernaut of the globalist plan for OUR future!